Linda Tahan-Stein offers (custom ordered) hair extensions and Tape-ins. These are safe, natural and lasting solutions to add length and volume to your hair. Extensions are made from 100% human hair. Application method is a simple multi-strand, hot fusion application. Hair extensions can last for months with proper home maintenance and recommended hair care products. 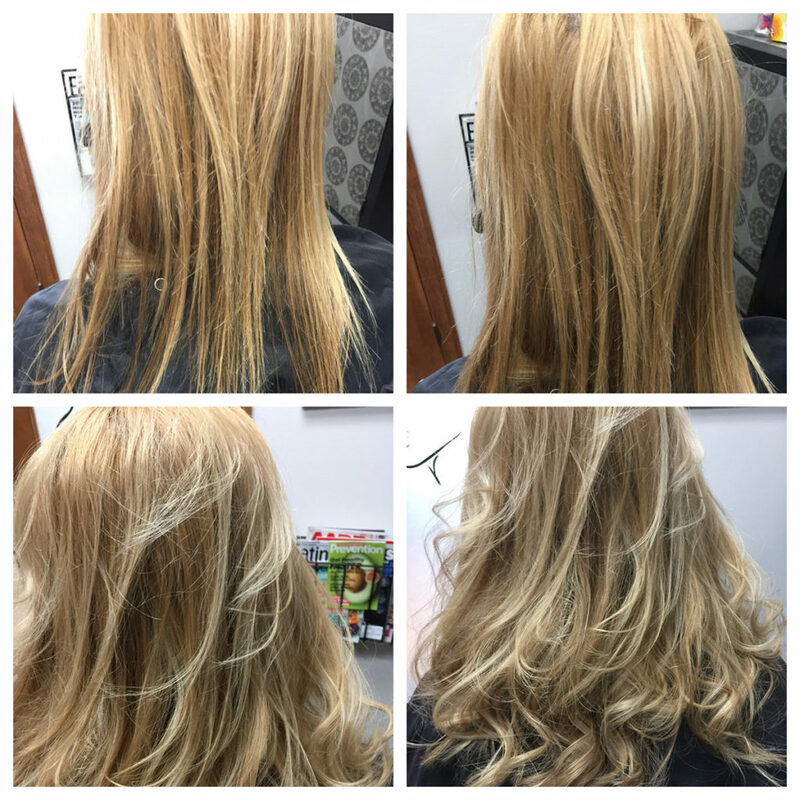 Hair extensions are an ideal option for volume, length, and natural looking highlights or lowlights.